Tampa, Fla. - 10 USL League Two clubs (formerly Premier Development League) accepted invitations to the 2019 Lamar Hunt U.S. Open Cup, which will begin with the first round on May 7-8. The competition is made up of 84 professional and amateur clubs from across the American soccer landscape. The first round will feature clubs from USL League Two, USL League One and a number of other open division teams. 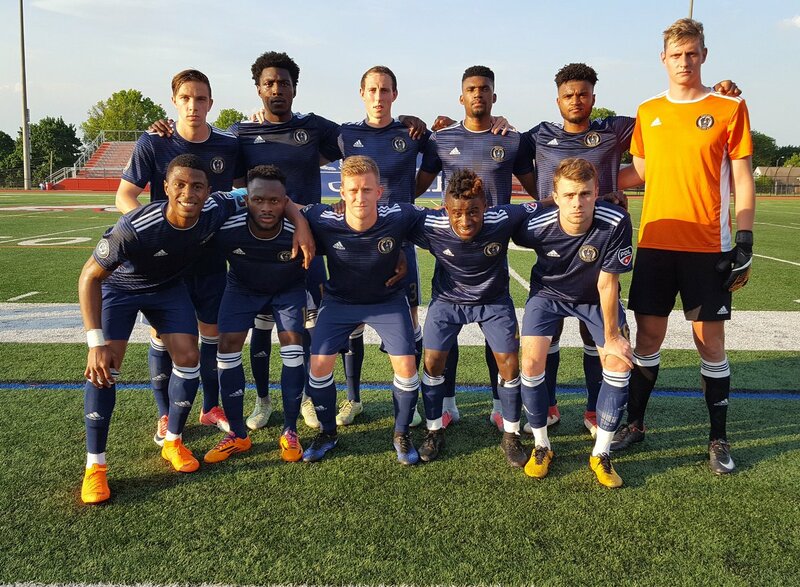 Among the League Two teams to join the competition are Reading United AC, who were one of seven division winners to be granted spots in the 2019 Open Cup. USL Championship sides will enter in the second round, while 21 MLS clubs will join in the fourth round. Below, find out which USL League Two clubs qualified for the 2019 U.S. Open Cup.